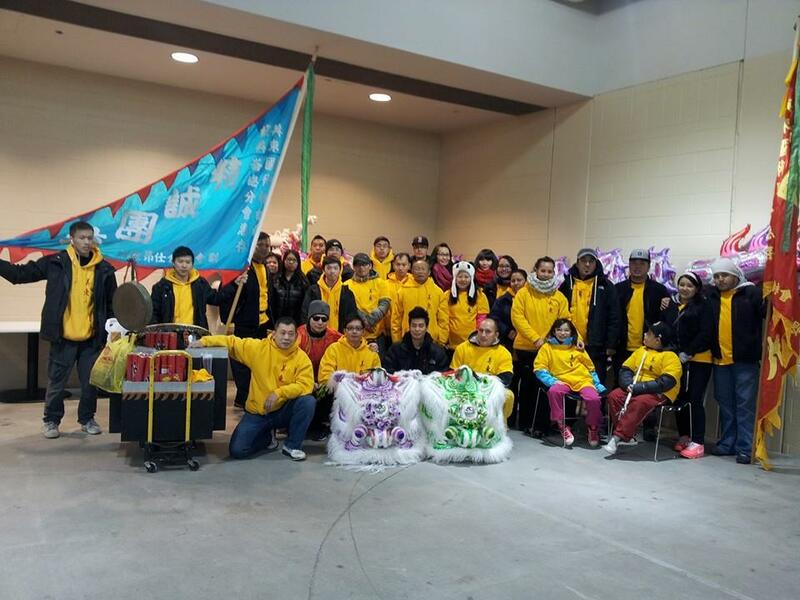 I signed up for the First Night Parade under the Chinatown Blog. I thought I would use the blogs name in case I want to do it as a promo type of thing... but it's not like I have Boston Chinatown Blog flags and banners. Though that is something to think about. 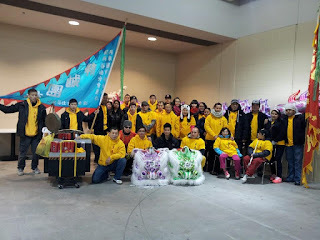 I will be bringing the kids out and using the Lion Heads that Sifu Larry Wong of Nam Pai gave to me after the Lion Dance Competition. Pretty excited about that. But more than that, Wong Keung will also be coming with a Dragons and Drums and Lion Heads. And Woo Ching White Crane will be participating as well, all under the Boston Chinatown Blog Banner..... except again... we don't actually have a physical banner with that name on it per se. But it will be a lot of fun. The Parade starts at Copley at 6pm and goes down to the Boston Common. This is different than past years where the parade started at the Hynes Convention Center. In fact... 2 years ago I helped organize a similar thing under the Kung Fu Federation name. My god maybe it was 3 years ago. This year I had planned to go anyway, maybe with some homemade heads and no drums and then just go right into the crowd with those on afterward. But then I got these heads from Sifu Larry and Wong Keung reached out to me... so heck let's make it a big deal then! I think tomorrow I also need to write about how busy it gets for those Chinese Americans tied to a restaurant on News Year's Eve... I did that ONE year and it was interesting. But not sure I would want that to be what I did every New Year. Well come to the parade! Unless you are doing the Chinese Restaurant thing of course... in which case I would love to interview you about your stories at some point after the rush.